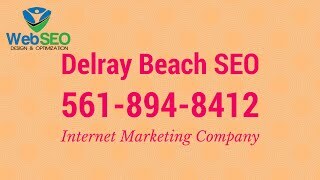 We are Web SEO and Design, LLC - a website design, development, creation and marketing company. Our primary aim is to take you from where you are, to where you want to be. We know the importance of having a top of the line website that people can easily navigate and transact with. We are proud to be a Certified Bigcommerce Partner and enjoy generating doing SEO for Bigcommerce sites, as well as designing and maintaining them! We may be the right fit for you. Reach out today and give us a call 561-894-8412. 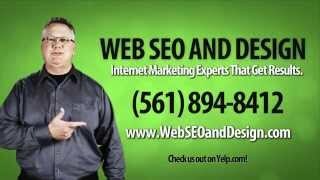 Web SEO and Design, LLC (561) 894-8412 www.webseoanddesign.com You need to be where your customers are. They are on Google and YouTube. We will get you found.